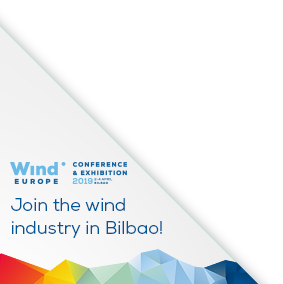 WindEurope coordinates and participates in EU funded projects. They look at technical areas and policies relevant to the wind industry. Partners in these projects include universities, European associations, wind energy companies – from manufacturers to consultancies – and utilities.